Just $39 to get started! $39 one-off, buys you your 24 hour access key. There's no other joining fee cost to get started! Memberships from $16.99 per week! * Standard (12m): $16.99 per week (12 month min. term). * Standard (6m): $18.99 per week (6 month min. term). * Flexi: $20.99 per week (1 month min. term). Anthony's background is in health care. 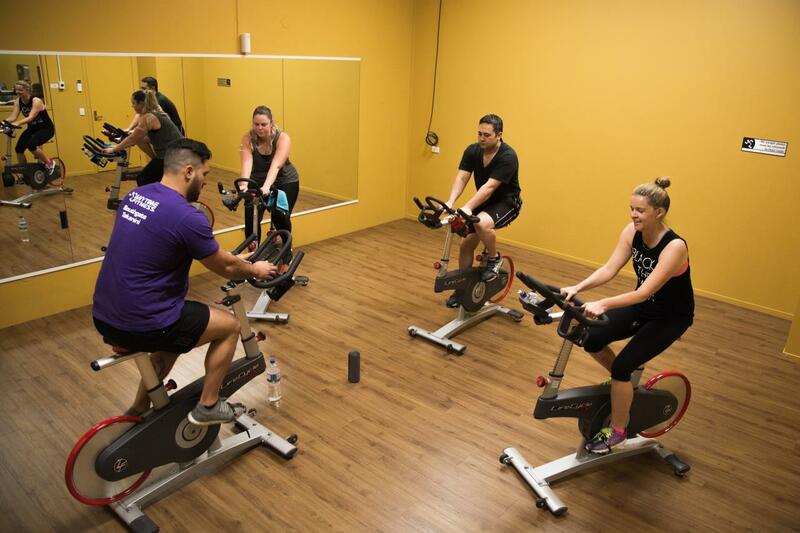 He's worked at Auckland and Greenlane Hospitals; immediately before starting the gym he was the CEO of the West Coast Primary Health Organisation. 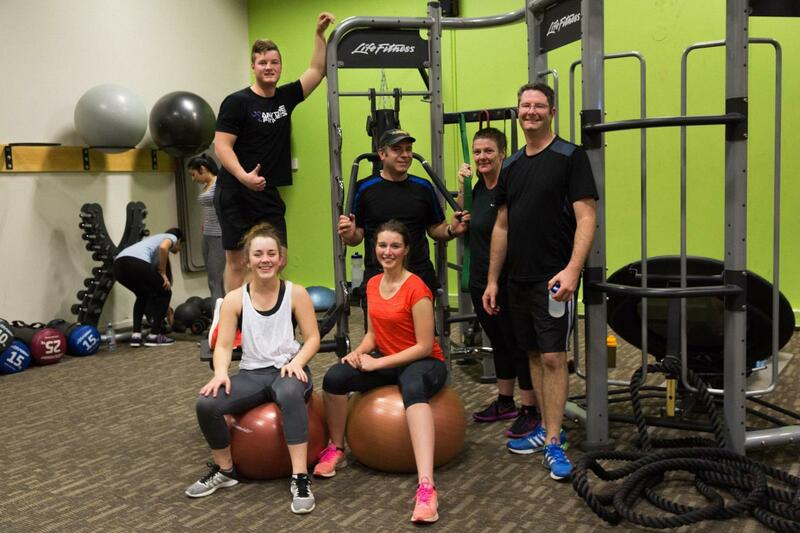 Anthony set up the Anytime Fitness gym in Takanini because he is passionate about helping people stay well through healthy eating and regular physical activity, rather than just treating them when they get unwell. Don't be afraid to say "Hi" and introduce yourself if you seem him in the gym - he'll probably be trying to practice what he preaches - working out to stay healthy, fit and strong! Francis started as a member of the gym in 2016, and has since become part of the furniture. 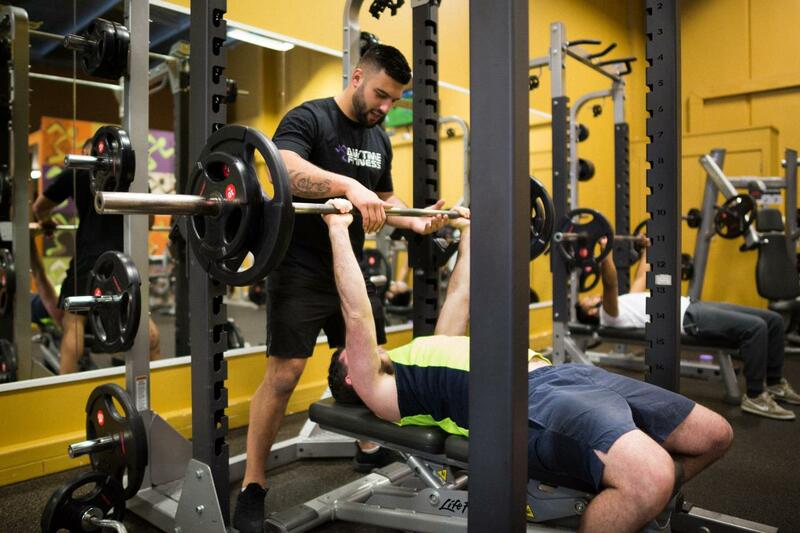 During his time here, he has gained a passion for the health and fitness industry and has recently completed Level 3 and 4 qualifications in personal training from the New Zealand Institute of Health and Fitness. This, mixed with his background in business, has made him a great addition to the team. Jesse's is the friendly face and voice at the front of the gym. When Jesse's not signing up new members during work hours, you might find him jamming on guitar or keyboard, playing computer games or ... dancing! Millie has a Bachelor of Business Studies in Sport Management from Massey University and is a qualified personal trainer (from AUT). Millie has previously worked at Manawatu Rugby, The Colour Run, Kathmandu and Oceania Healthcare. 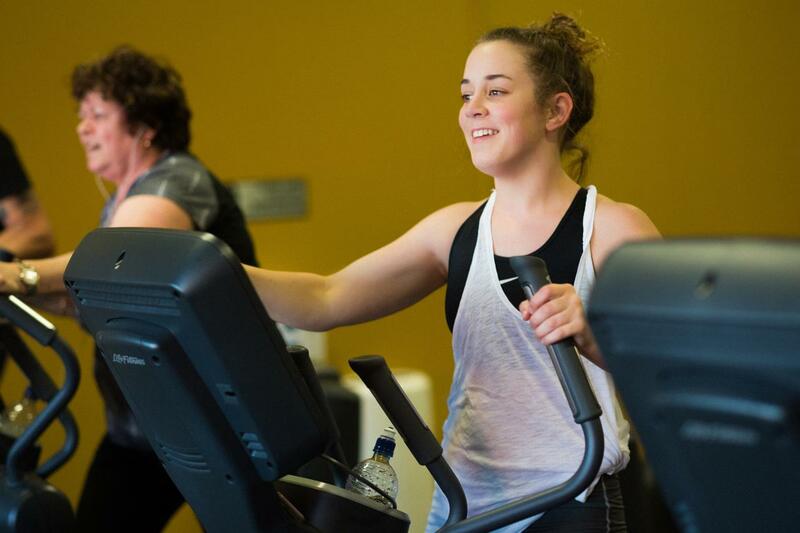 She has been a member of the gym for a number of years and loved it so much, she's put up her hand to be part of our staff team! 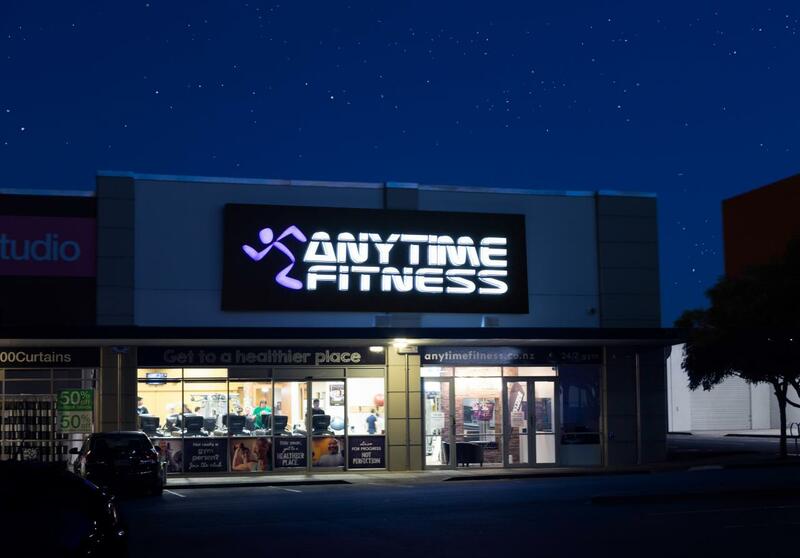 Maddy started at the gym when it first opened in 2013. She is a qualified Personal Trainer, having gained her Certificate from Auckland University of Technology (AUT). 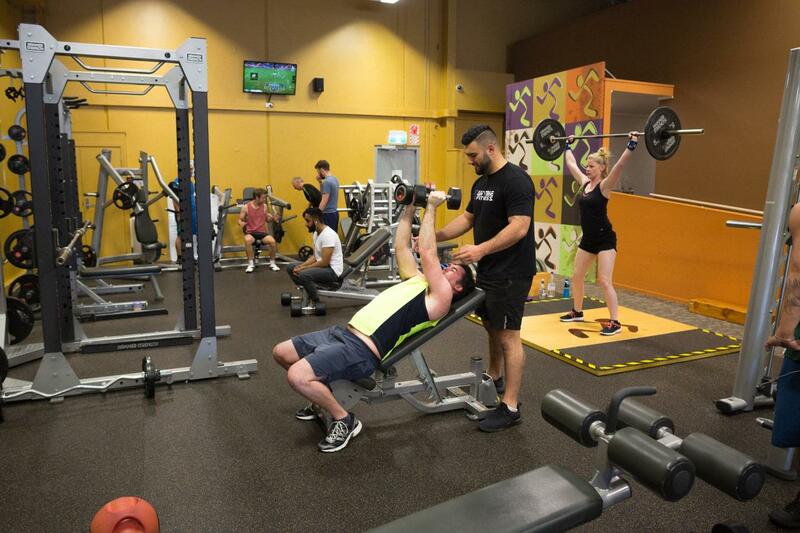 Maddy wants to help every day people feel at home in the gym. Her aim is to make working out a challenge but not a chore. 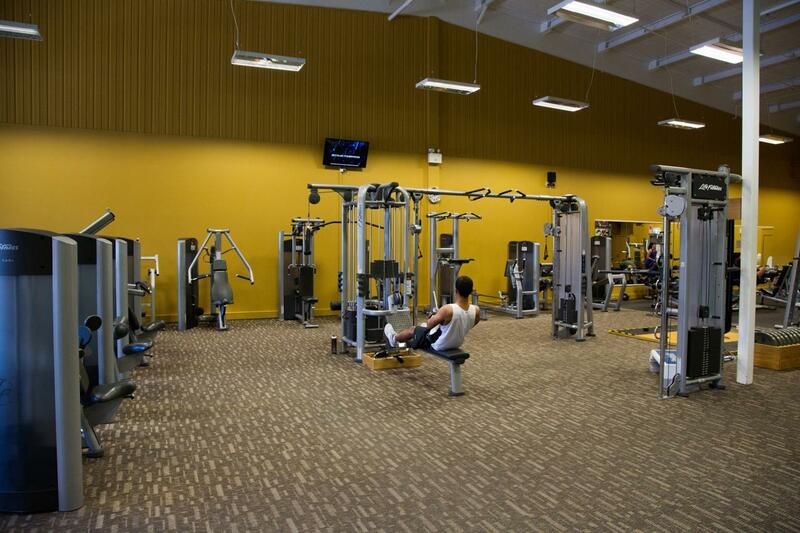 Think of Maddy as 'Google Maps' for your gym experience; helping you find the best route to your fitness goals. Reweti (Wits) has almost a decade of experience in the fitness industry. He sees himself as a role model for his fellow Maori and Pacific Islanders. He loves playing sport and keeping himself fit and healthy. He also loves helping people put smiles on their faces through achieving their health and fitness goals.